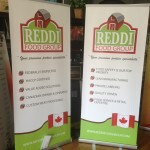 Home other goodies TRADE SHOW Banners! They are smoking deal. 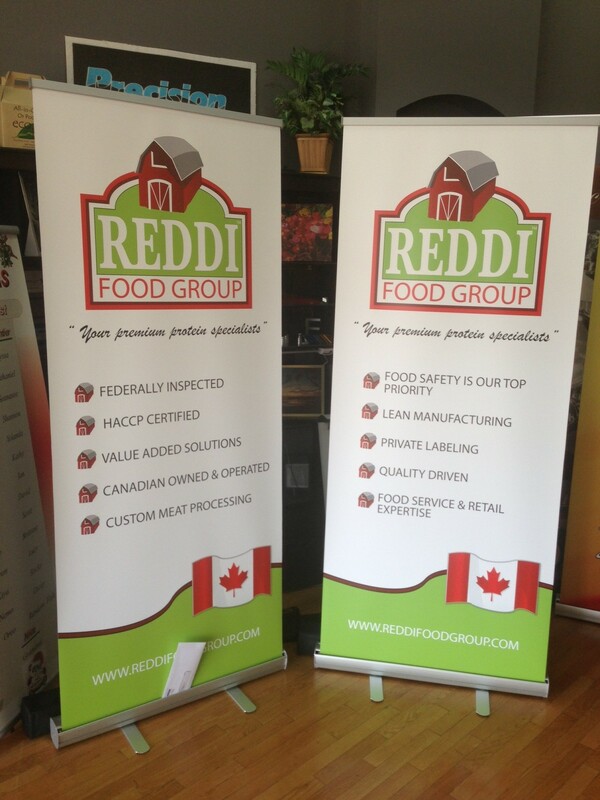 Price includes stand with 1yr warranty and printed graphic.